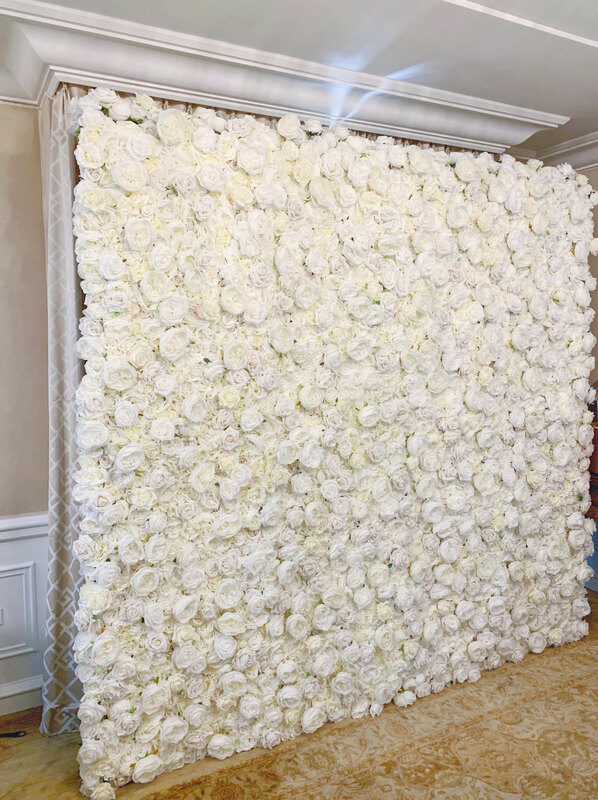 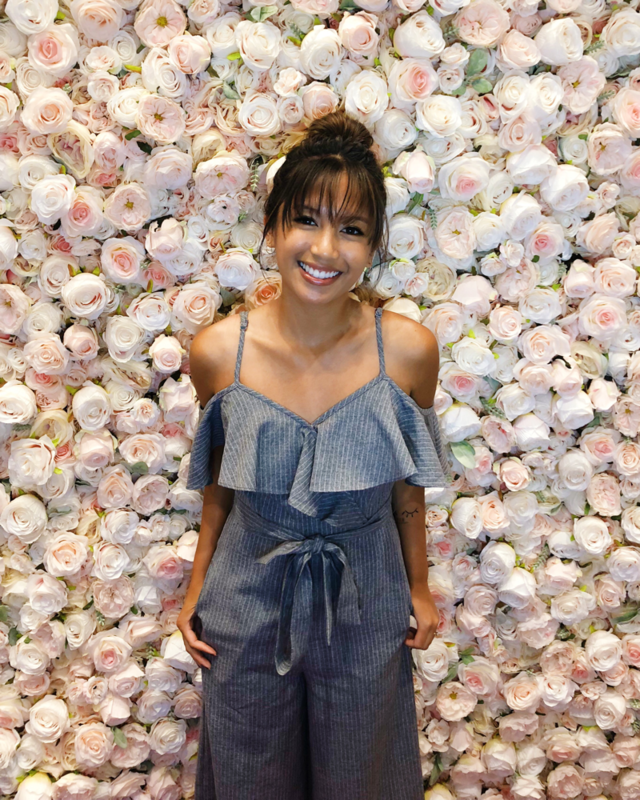 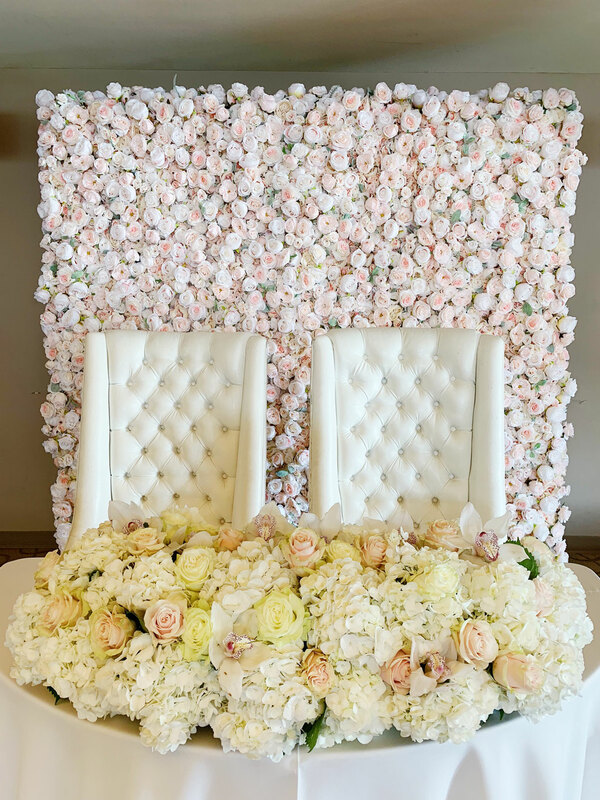 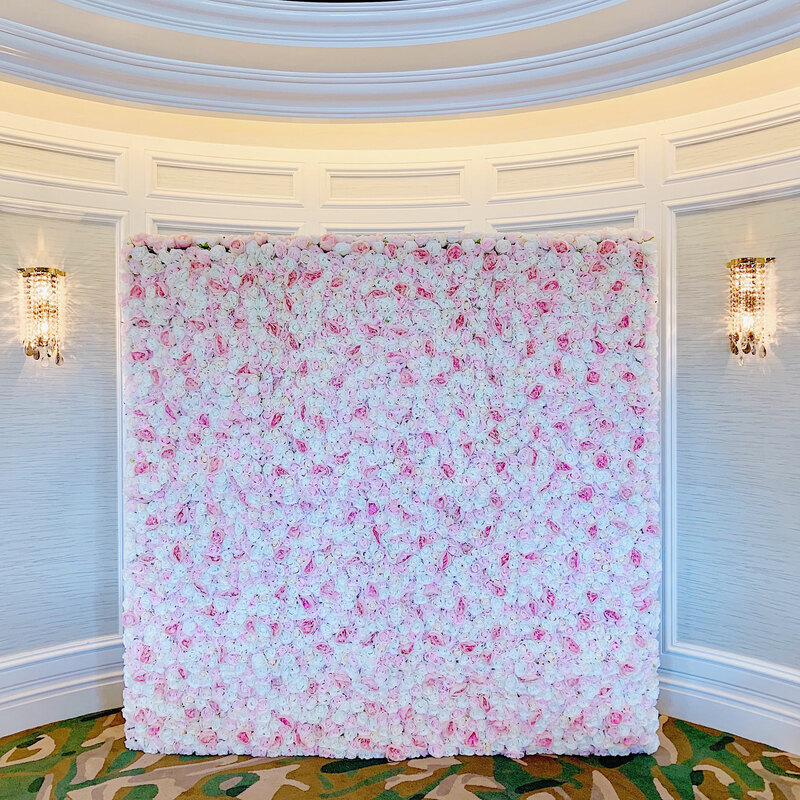 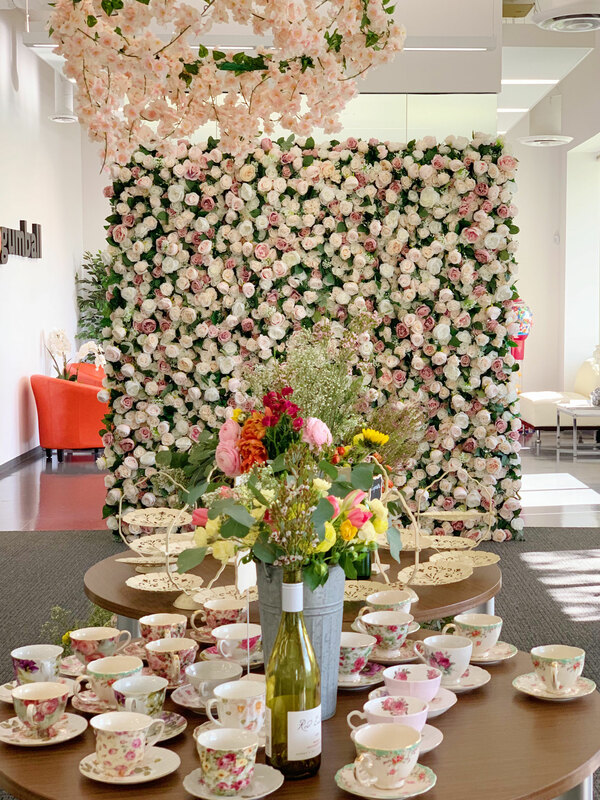 We partner with J'adore Flower Wall, a company that provides luxe, faux (artificial), gorgeous flower walls to add to your celebration. 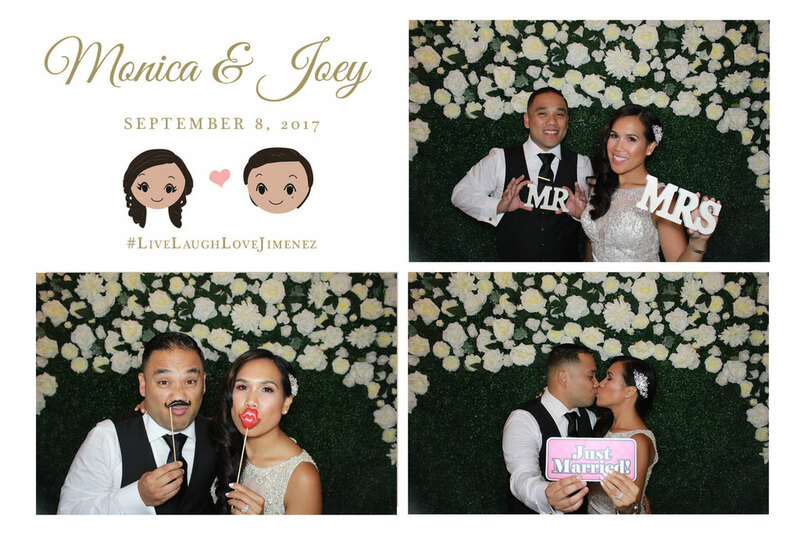 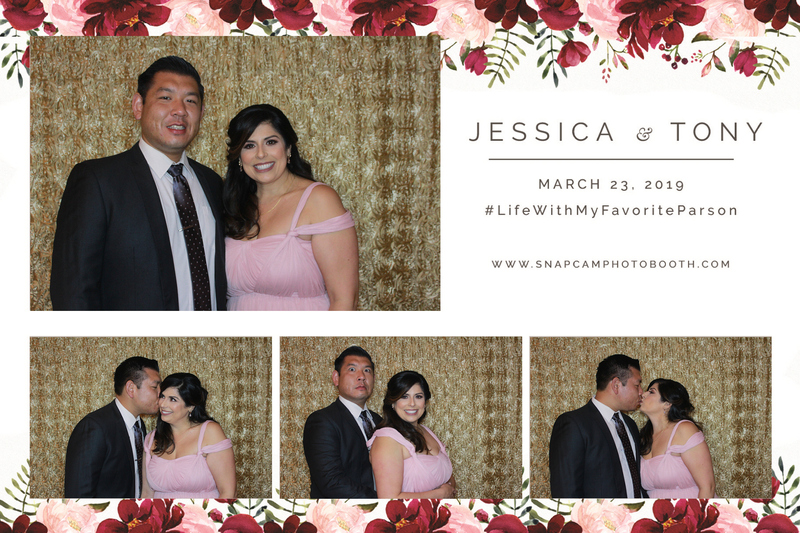 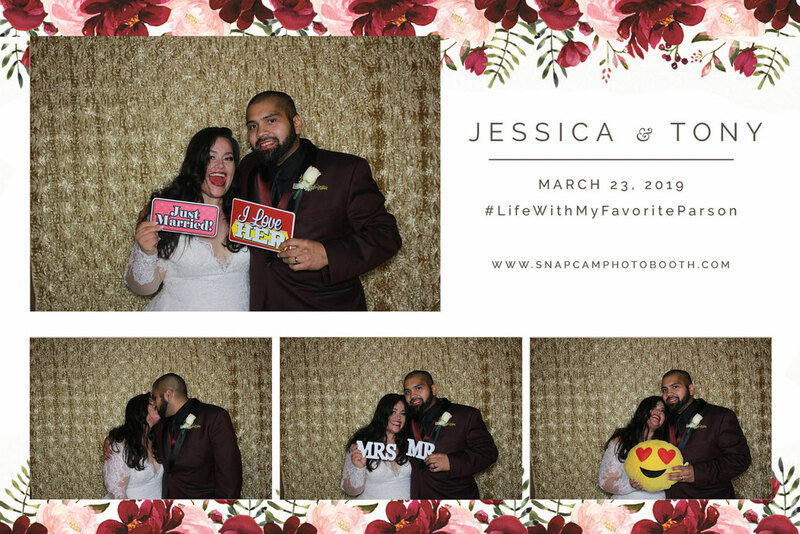 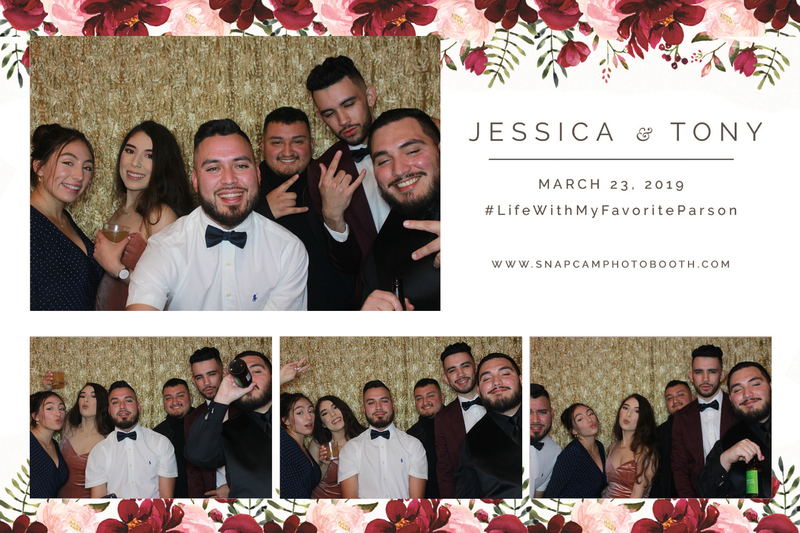 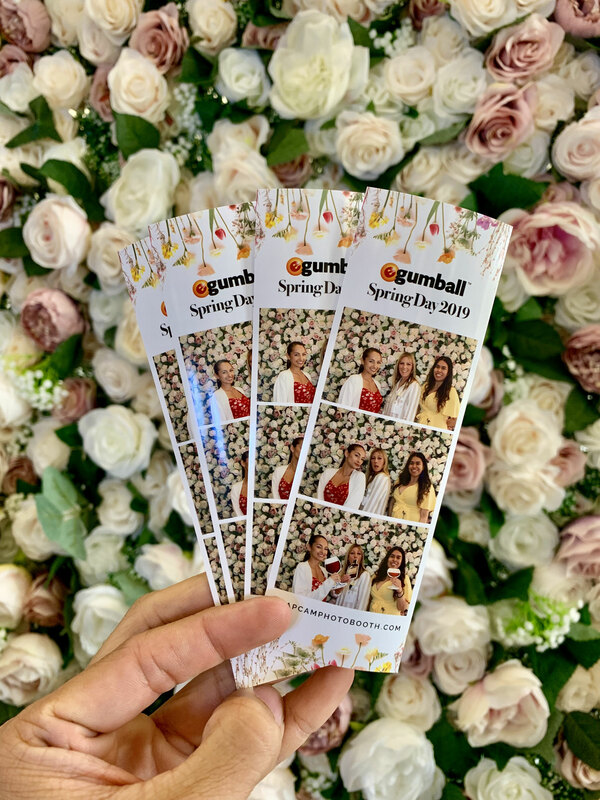 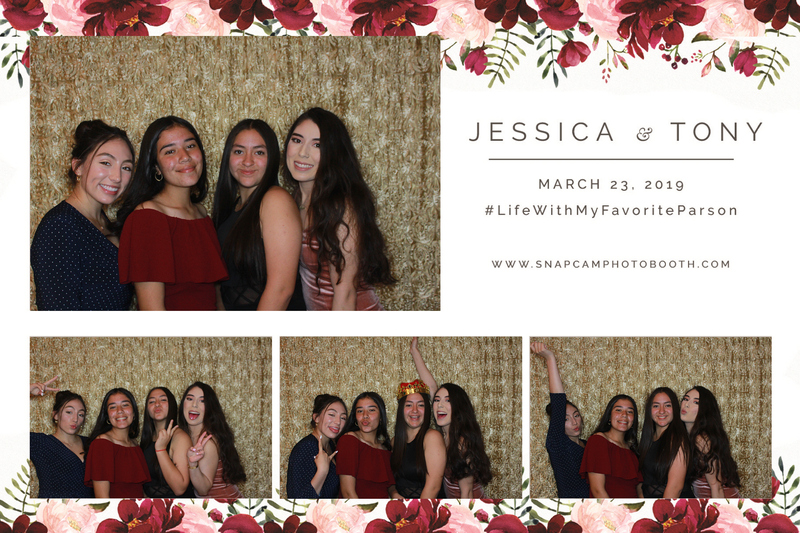 It's the perfect touch to a photo booth, sweetheart table, ceremony, baby shower, engagement party, and more! 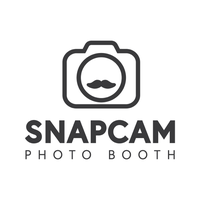 Our studio-quality printer and high-megapixel DSLR creates the perfect print. 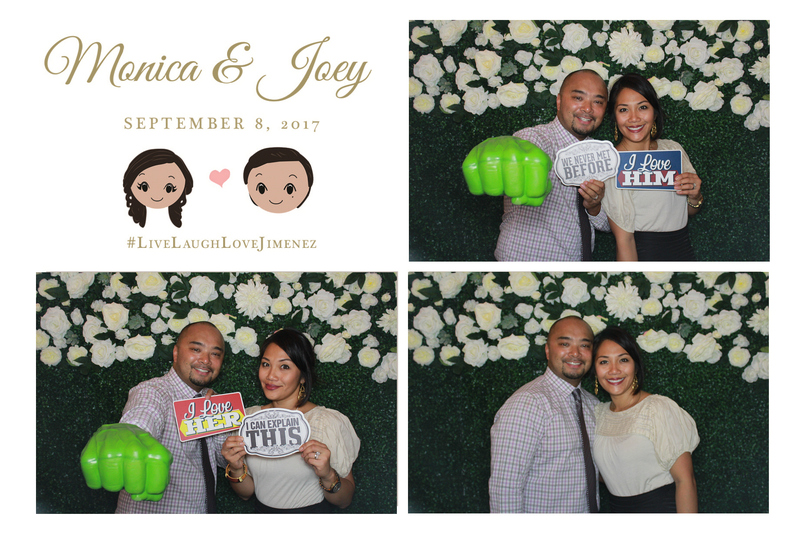 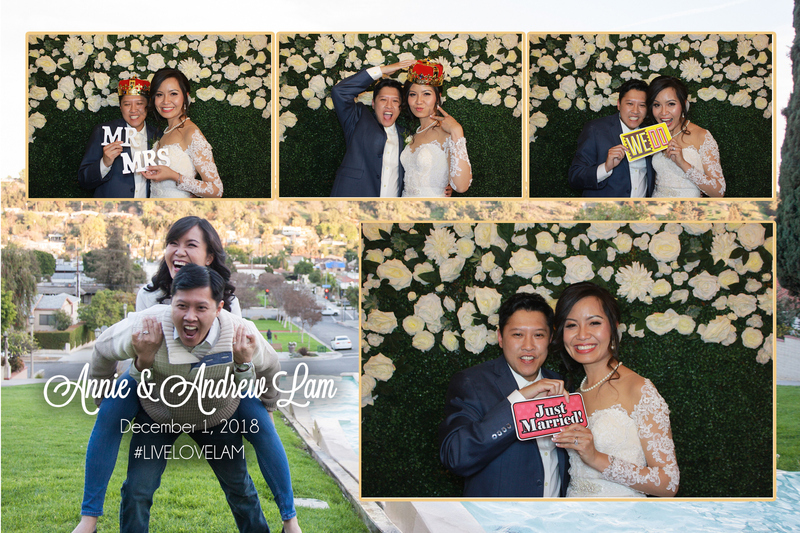 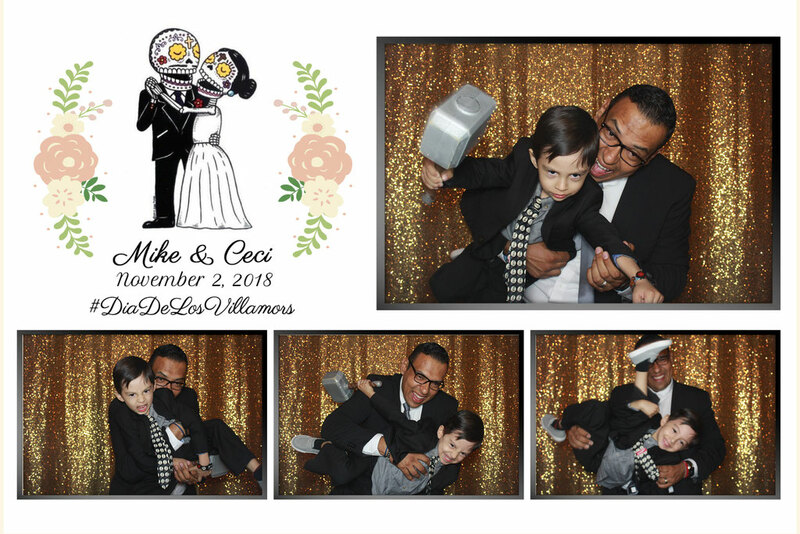 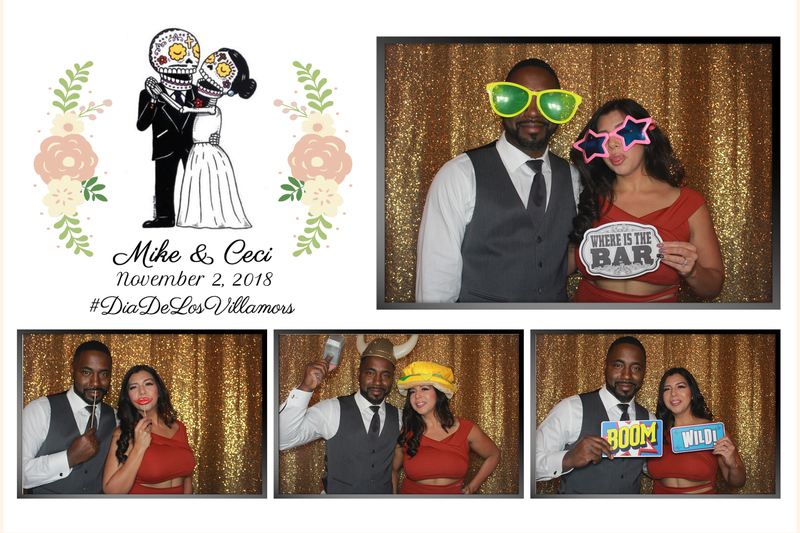 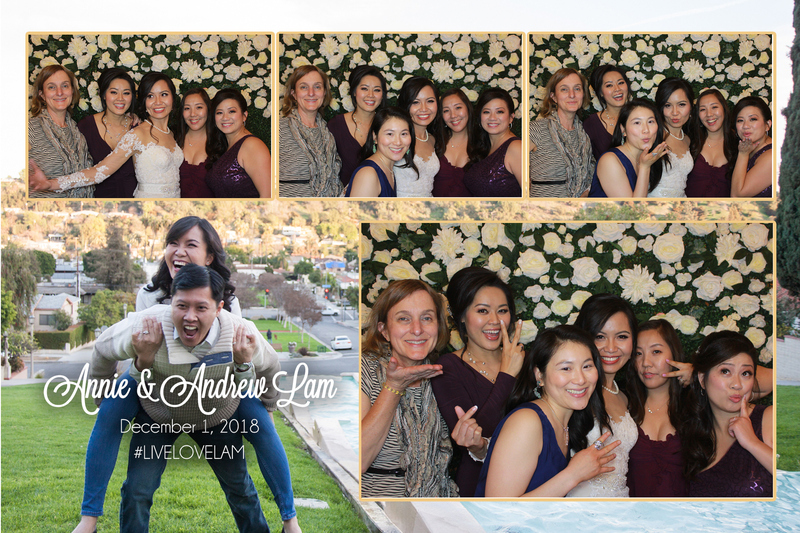 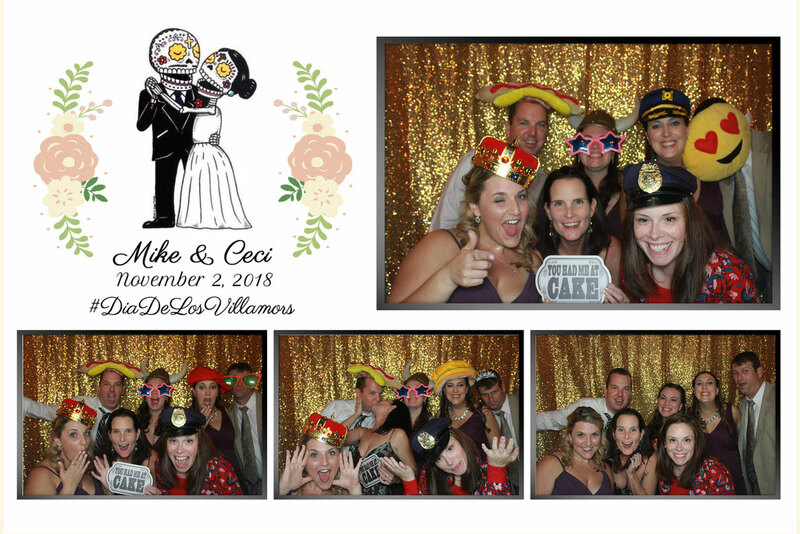 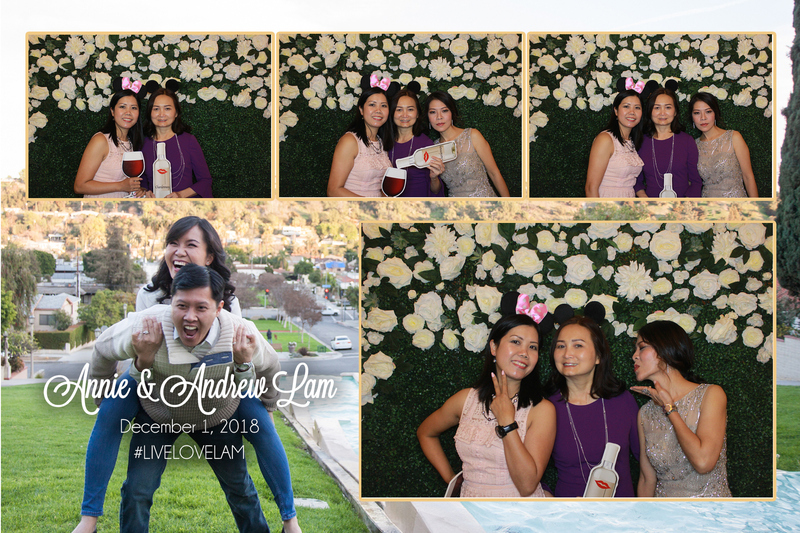 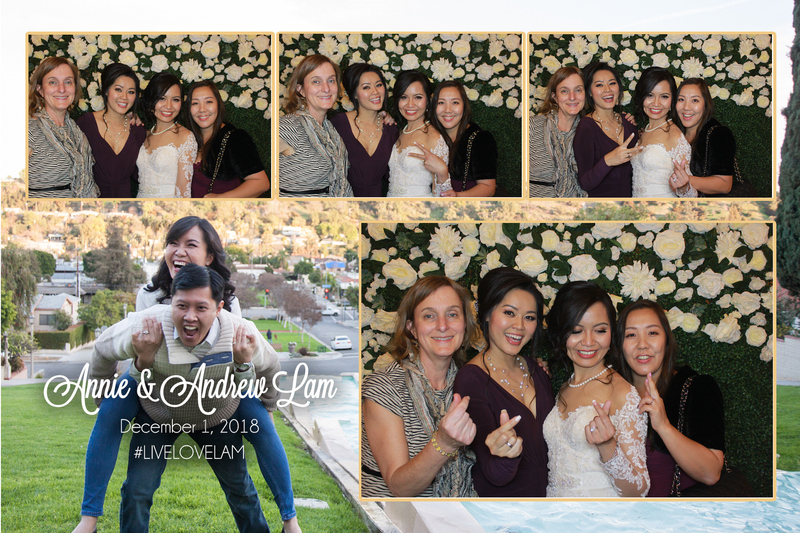 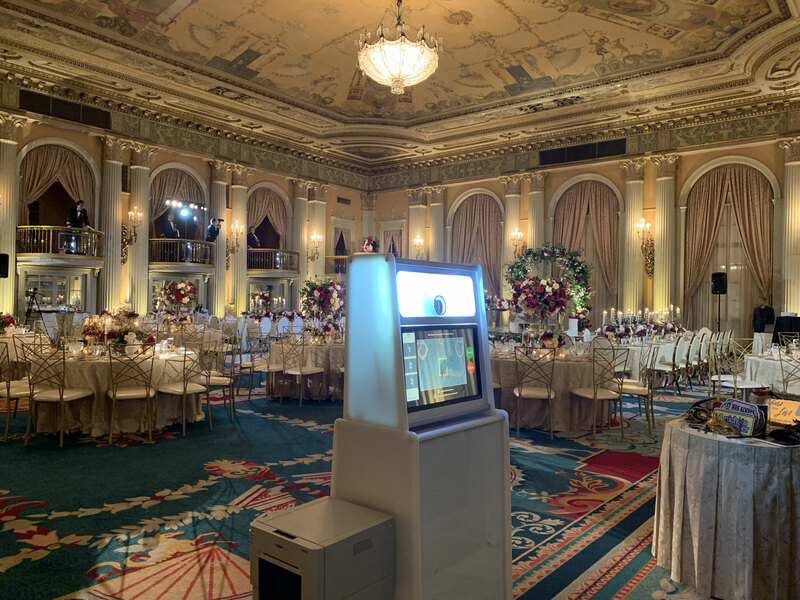 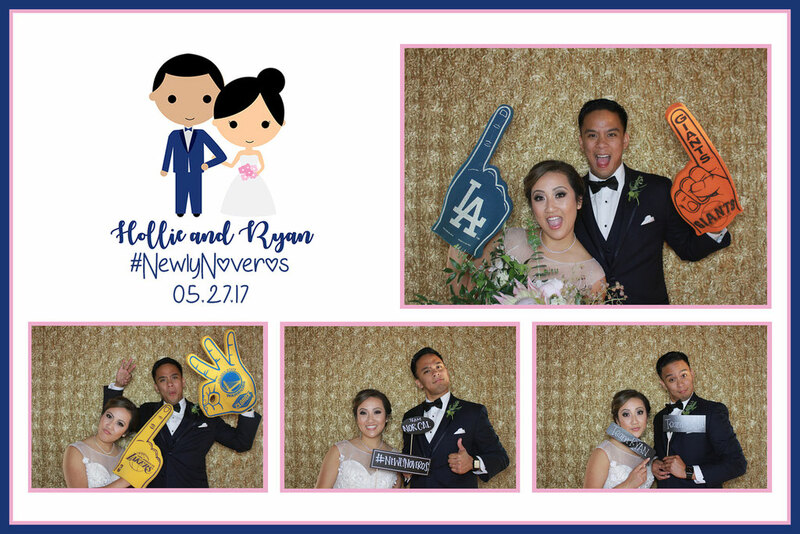 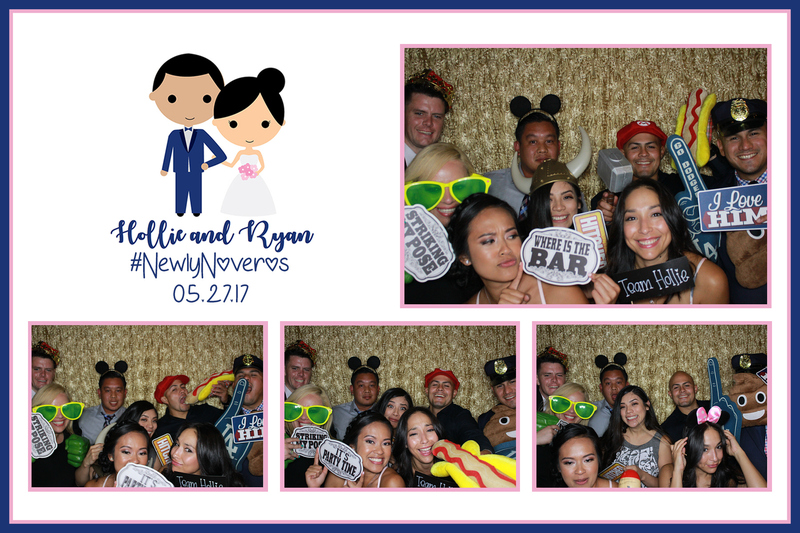 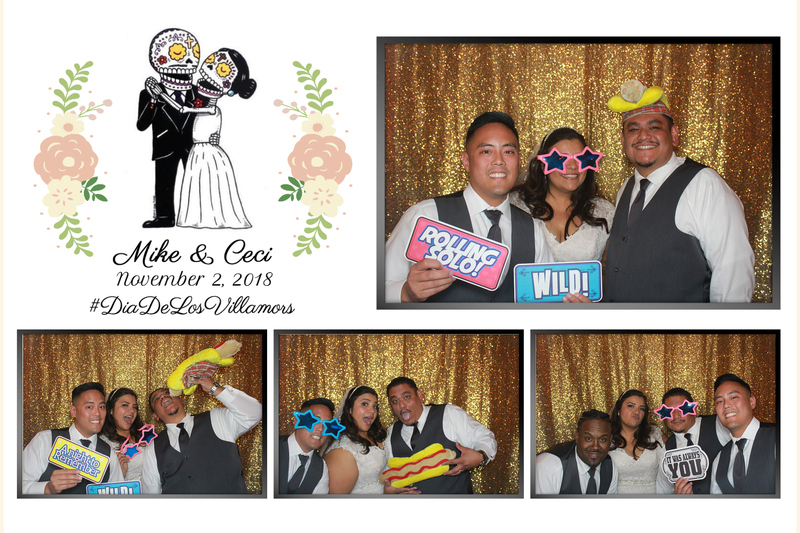 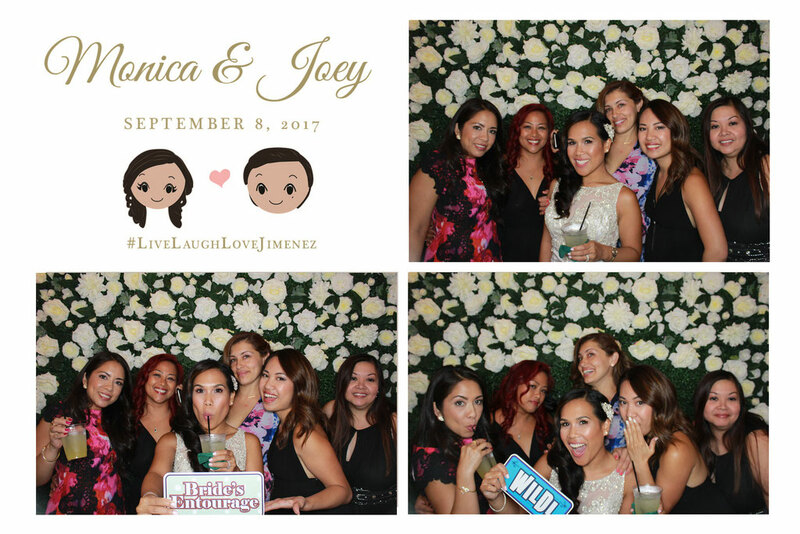 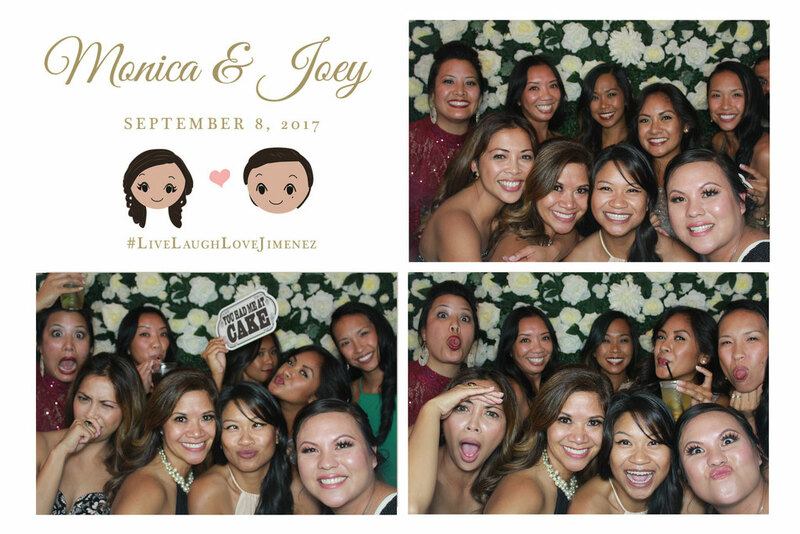 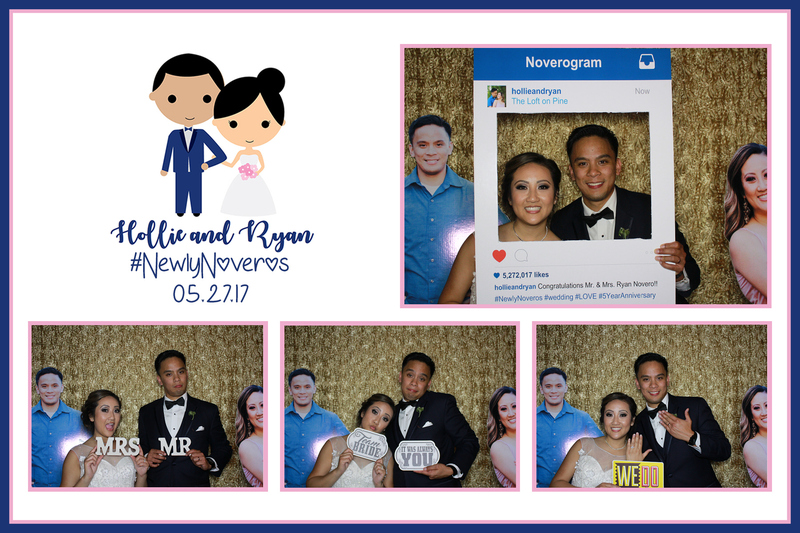 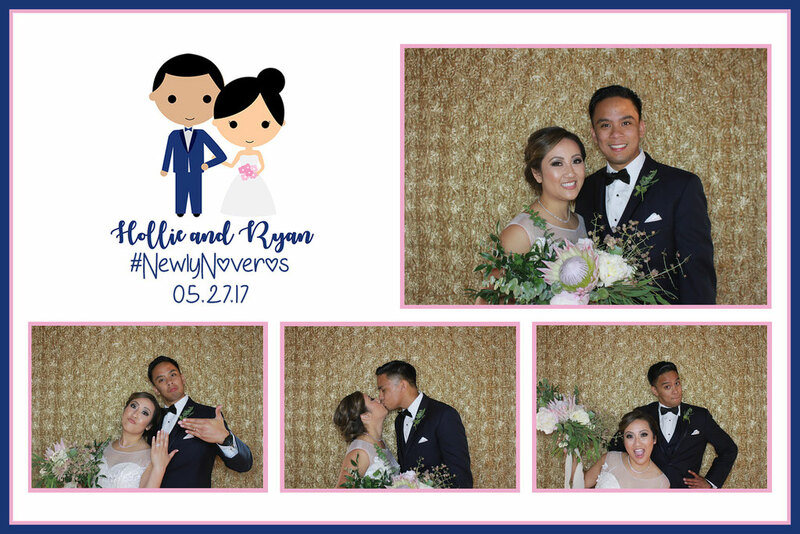 We guarantee our photos are 10x clearer, sharper, and has the perfect color pigments than your average photo booth. Great lighting is a key component to creating beautiful images and prints. 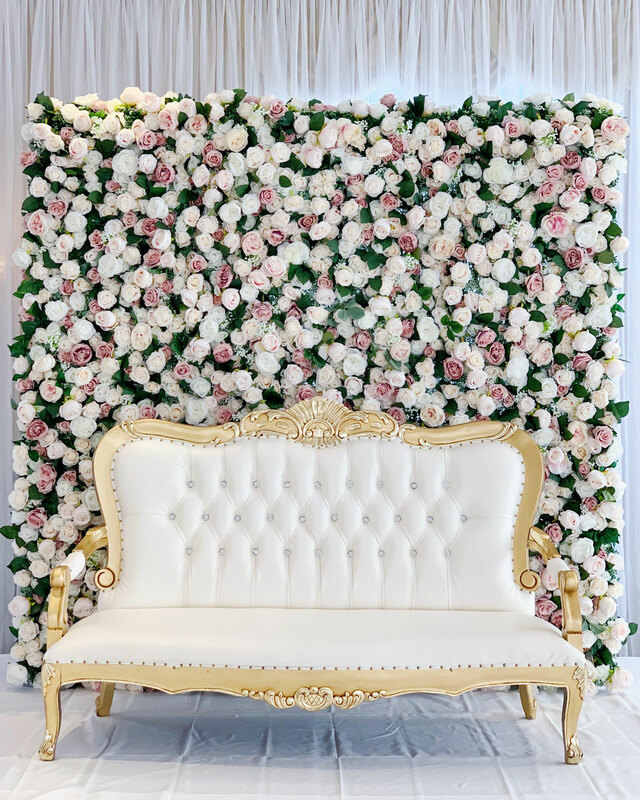 Our lighting is big and bright and we promise to make you more stunning!